This festive season the Museum of Brisbane children's program offers free craft and kite-making all day and affordable fun workshops. From December 11 to 22 at the Museum of Brisbane children can create Jolly Jars, Christmas cookies and Australiana felt friends for a minimal cost. Create your very own scene-in-a-jar using new and recycled materials. Be inspired by snow and Christmas trees or turn up the sub-tropical heat with a summer beach theme. Use your scene-in-a-jar to decorate your room or gift it to someone you love for Christmas. See here for class details. 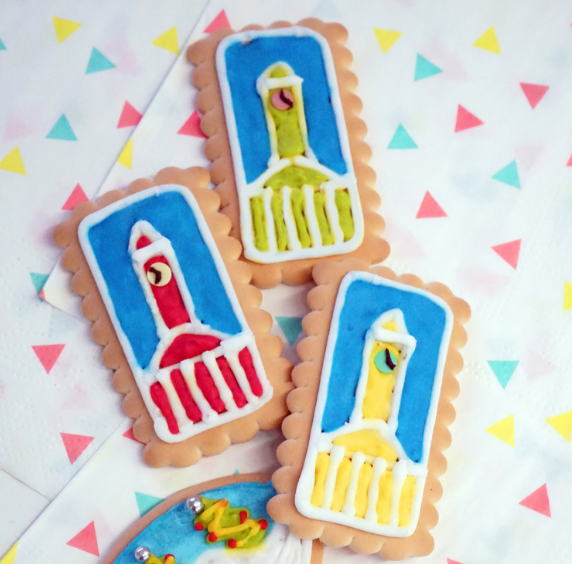 Get busy with icing and adornments to create delicious decorated biscuits. 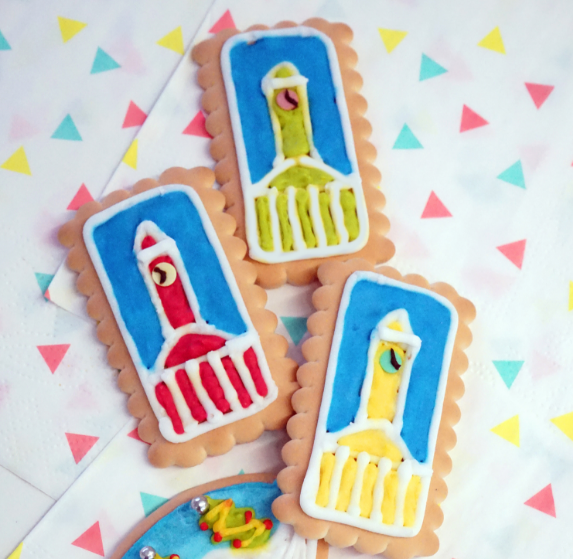 Recreate a Brisbane landmark like City Hall’s Clock Tower or use your imagination to make a unique design. Bag them up and gift them to a special friend or enjoy them all to yourself! See here for class details. Create a series of mini felt friends to decorate your Christmas tree, give to a friend or make a brooch to wear. 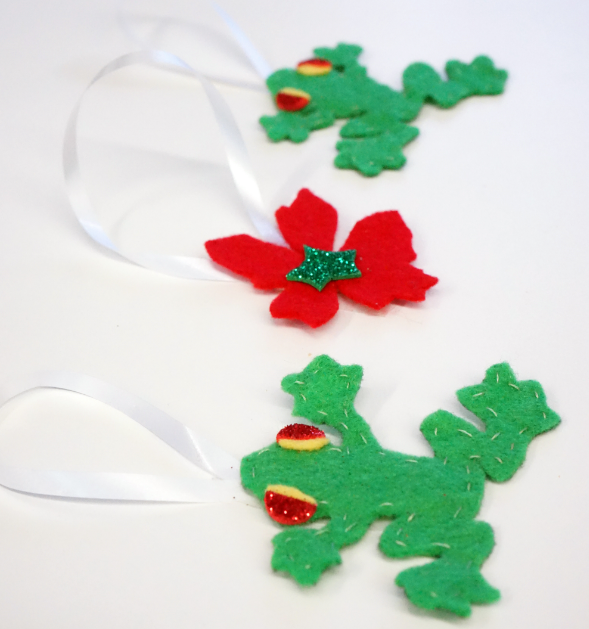 Be inspired by the festive colours of Brisbane’s flora and fauna emblems – the green tree frog and poinsettia or choose another favourite Australian animal to turn into a felt friend. See here for class details. Enjoy these creative children's Christmas workshops this festive season and while at the Museum you can also view the family-friendly exhibitions including Mao's Last Dancer - The Exhibition. Why not experience the magic of our city with a special after-dark Clock Tower tour during the Museum’s late opening hours. As part of the Christmas in the city celebrations, the Museum is open late from 15 - 22 December, so visit anytime from 10am - 7.30pm to enjoy the Museum of Brisbane Christmas craft and events. Where - Level 3, City Hall, King George Square, Brisbane City.